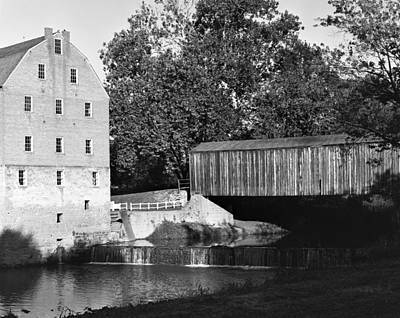 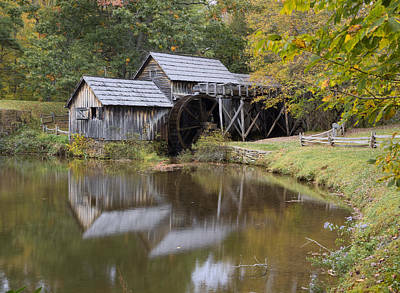 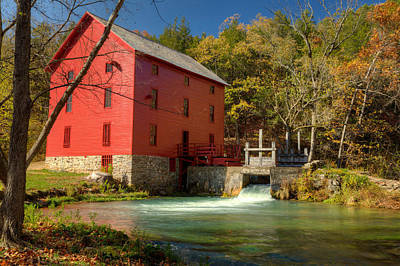 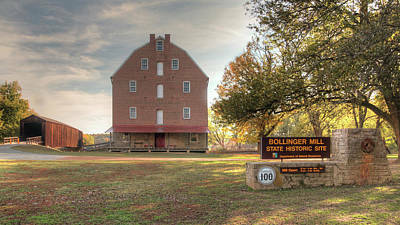 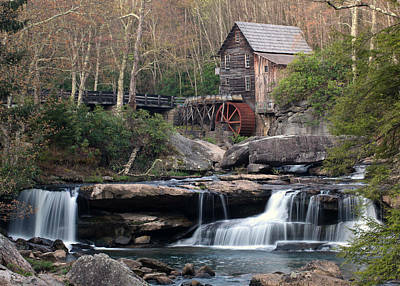 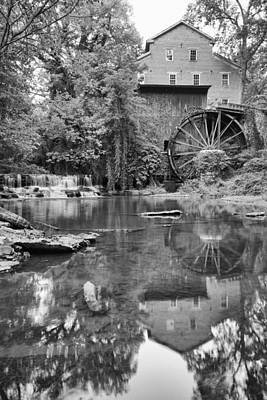 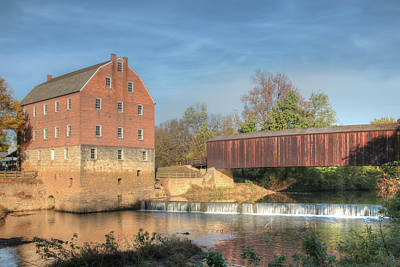 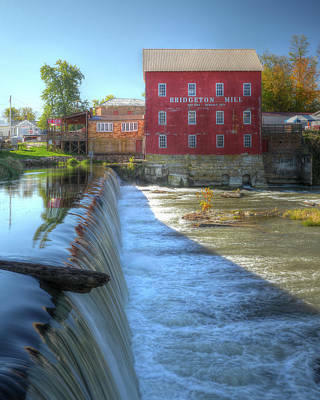 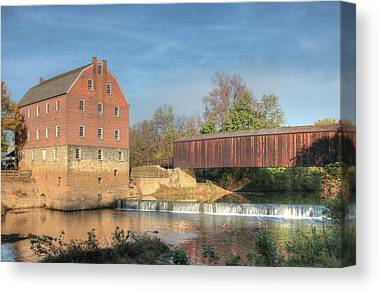 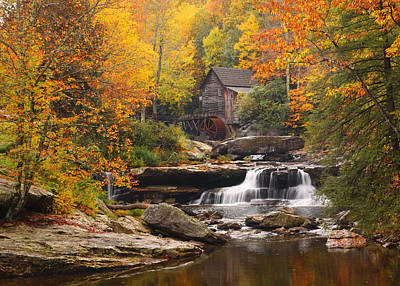 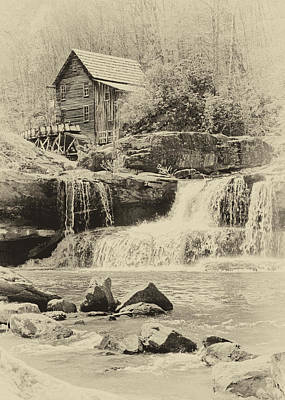 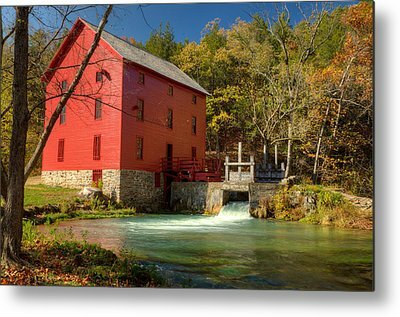 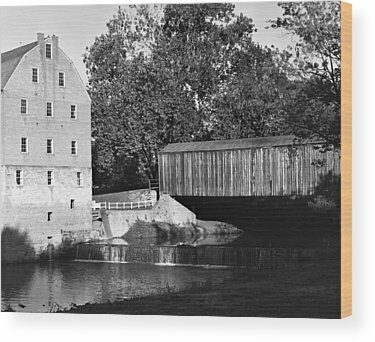 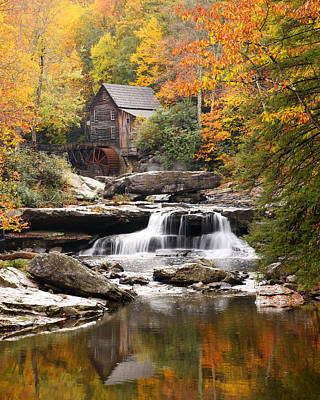 Water powered grist mills where very common in the 1800's and early 1900's. 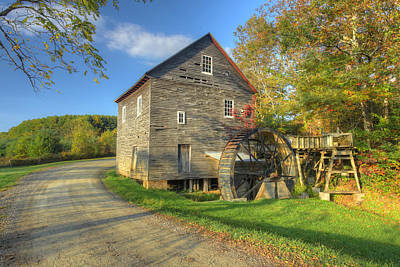 They provided stone ground corn meal, buck wheat flower and other necessities of life. 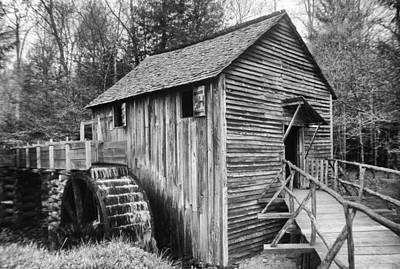 Today, only a few survive as working memorials to this time of the past.